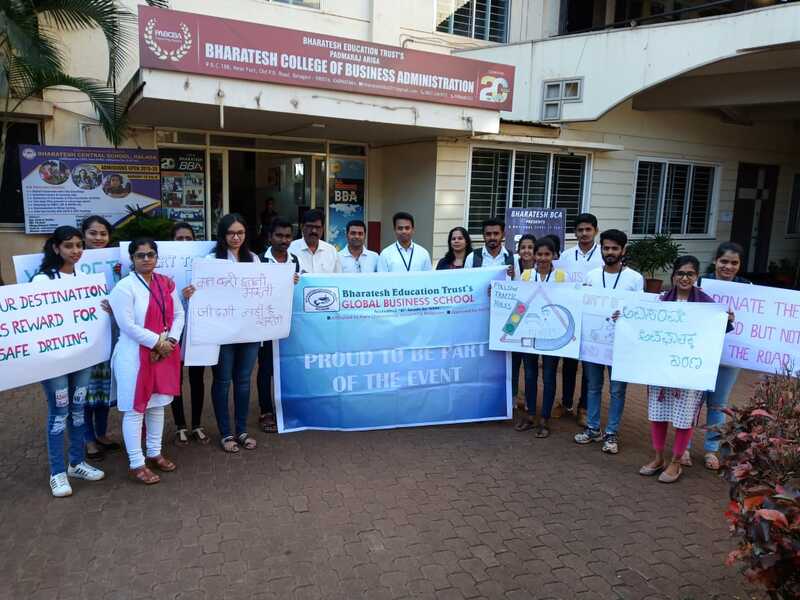 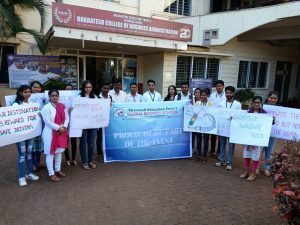 Bharatesh MBA students took active part in the rally conducted to create awareness among the public about traffic rules and secure our valuable life from unwanted road accidents. 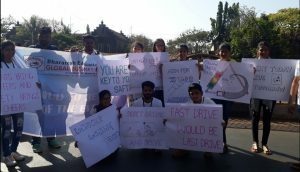 Due to lack of awareness about traffic rules millions of people lose their life and many get injured in road accidents. 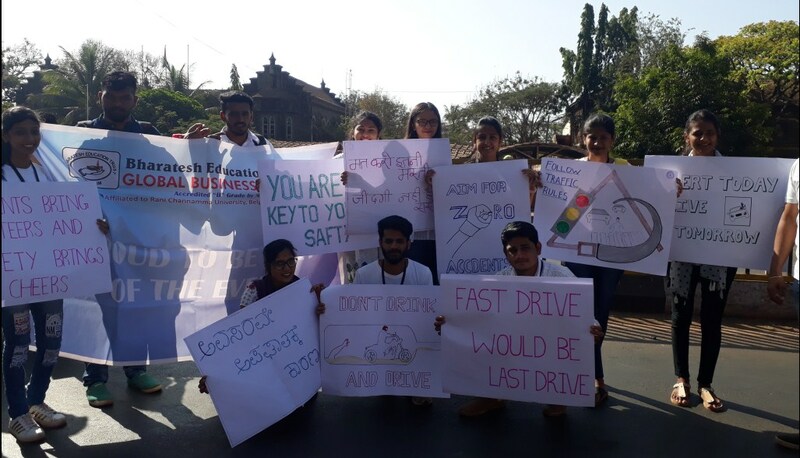 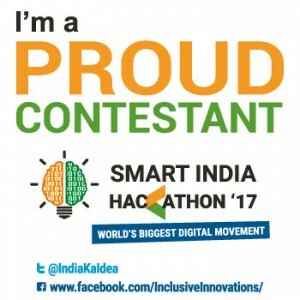 Therefore, creating awareness among the public on traffic rules plays an important role in saving life of many people.